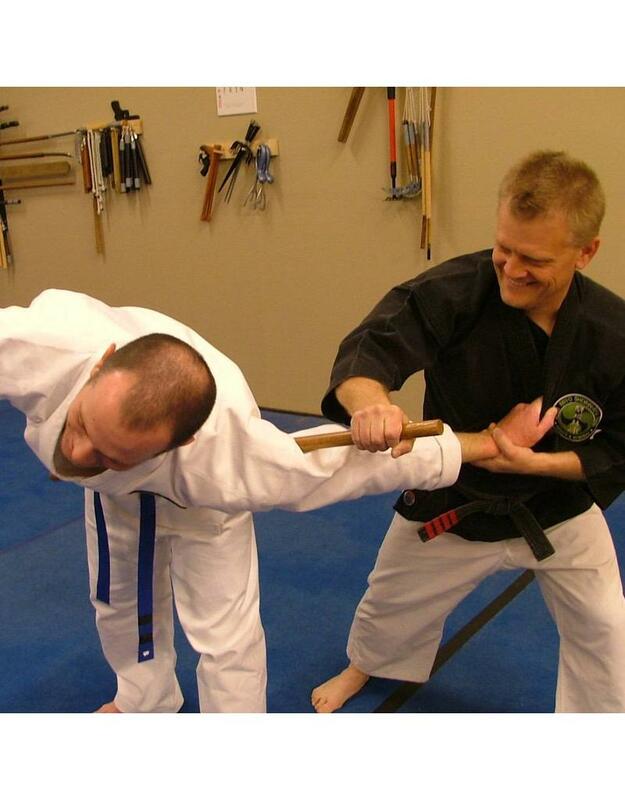 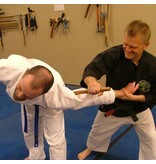 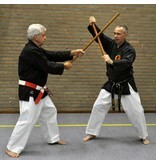 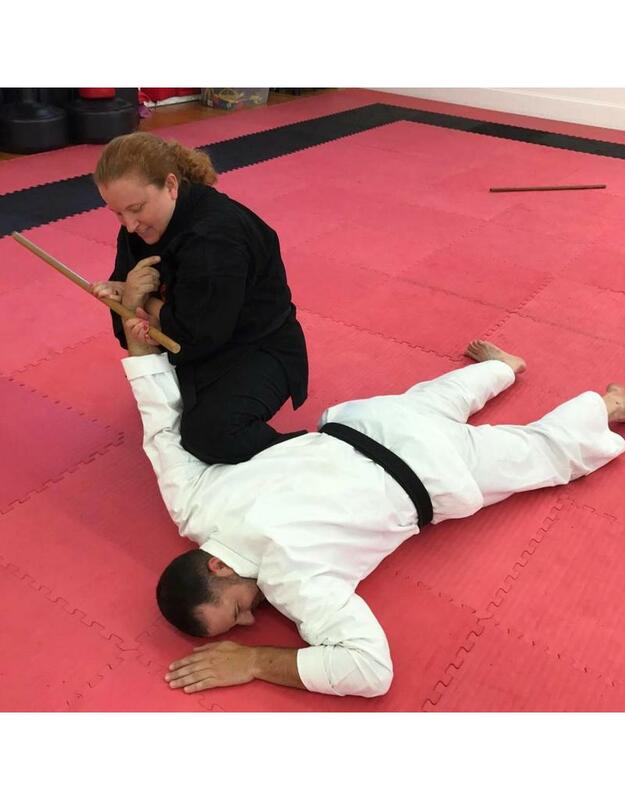 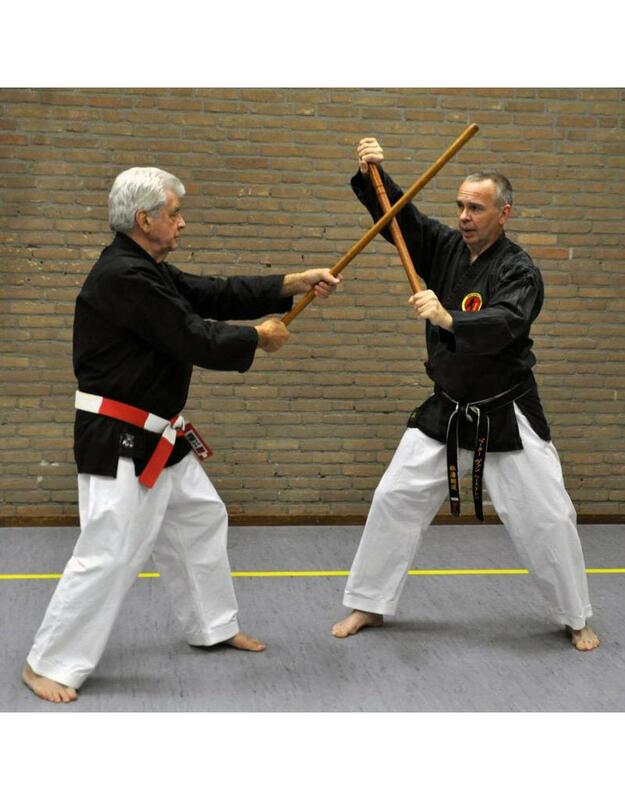 A perfect length of locking, trapping and throwing work in Ju Jitsu and Ninjutsu styles. 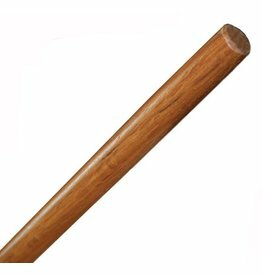 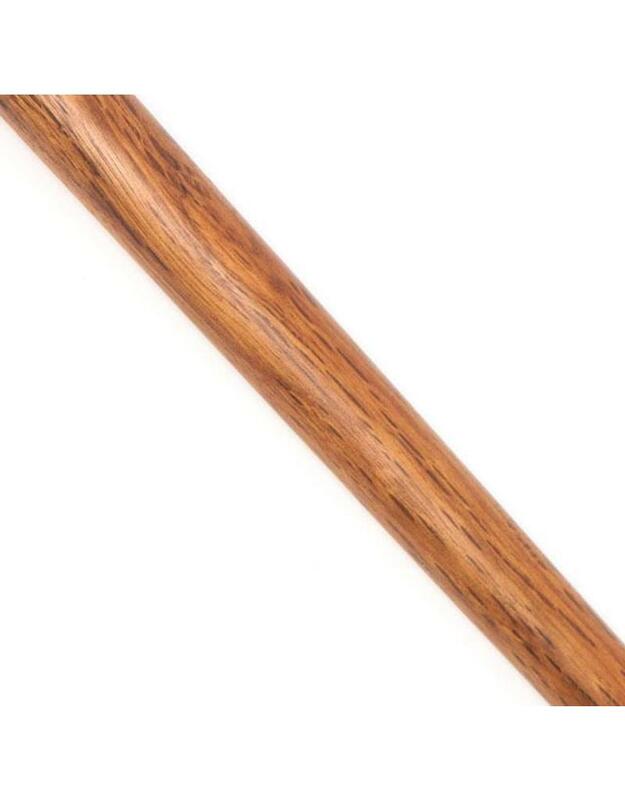 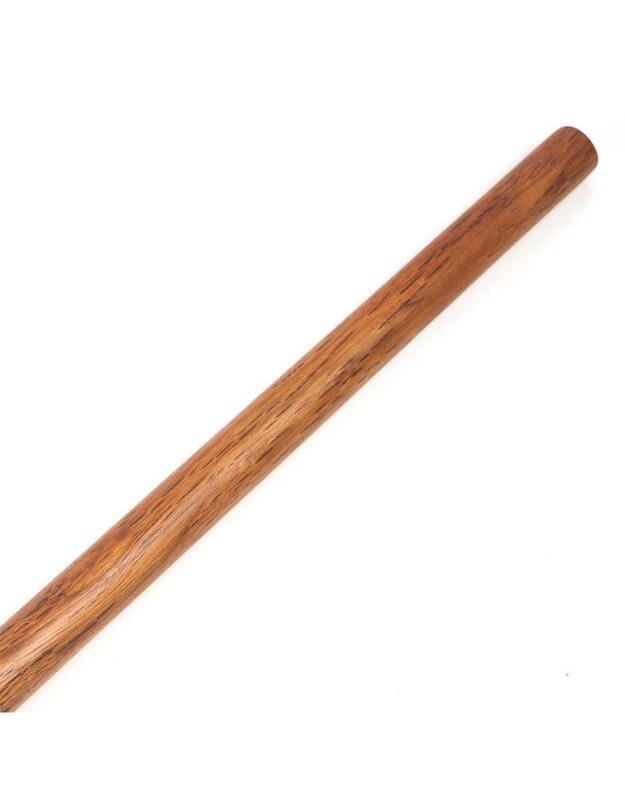 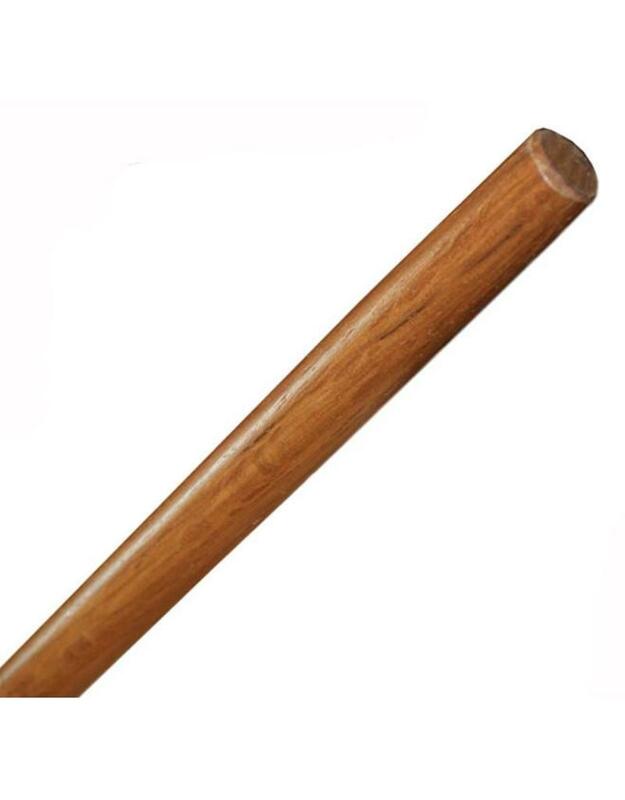 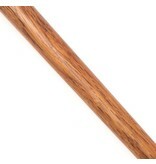 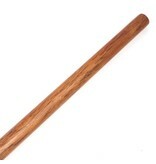 These tough staffs are made from Red oak and will last ages. 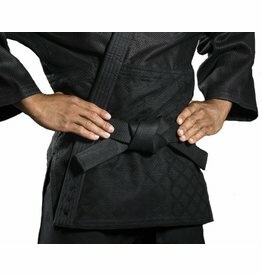 You love training with them and enjoy learning the techniques. 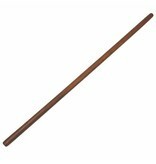 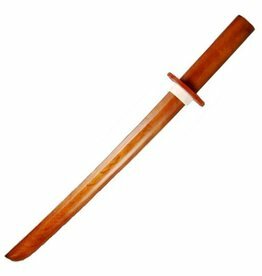 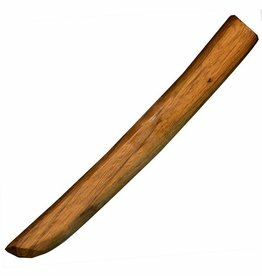 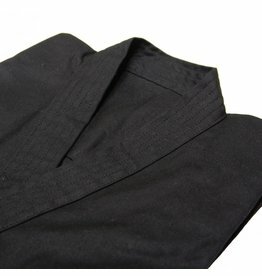 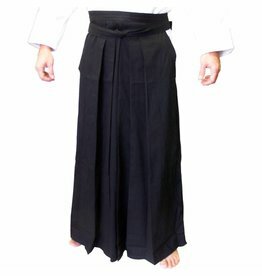 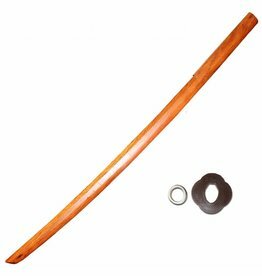 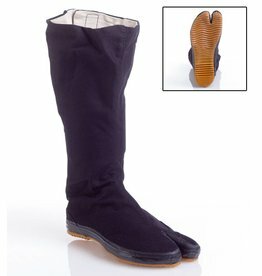 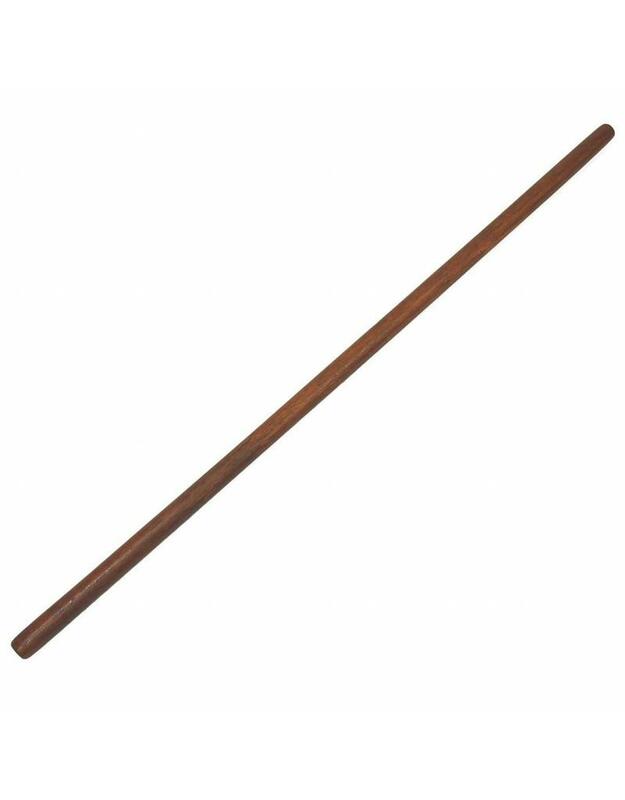 Made in the standard Hanbo Staff length of 3ft / 36 inches / 91cm. 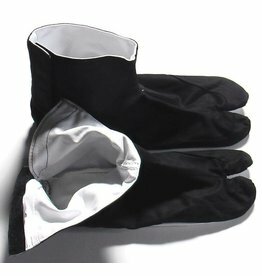 You can also buy the Jo Staff Case to store and carry it in.